Even the most competitive region wasn’t spared. The League of Legends meta is officially dead. The most competitive teams in the world, those who play in Korea’s LCK, have jumped straight into the start of the professional season with picks most League players would have deemed troll just a few weeks before. The first game of the day between BBQ Olivers and MVP featured a showdown between everyone’s favorite solo queue jungle and mid combinations. BBQ put Nunu in the jungle and a mid lane Karthus with smite against MVP’s Master Yi jungle and Taric mid lane. Kang “Tempt” Myung-gu’s Karthus even ran Smite and started the game by taking his team’s red buff. Unfortunately for BBQ, the double Smite wasn’t enough to deny the enemy Master Yi his jungle camps. An early triple kill for the Wuju swordsman all but sealed the game for MVP. Even with a Gragas support and Shen top, BBQ just didn’t have enough crowd control to deal with him, especially with the Taric and a bot lane combination of Lulu and Fiddlesticks protecting him. With Nunu and Master Yi bans coming out in game two, both teams returned to standard compositions, but the new picks didn’t stop there. In the day’s second match between Griffin and Hanwha Life Esports, both teams featured mages in the bot lane. Played in the bot lane in lieu of traditional marksmen, HLE’s Vladimir and Griffin’s Ryze both managed to pick up wins. 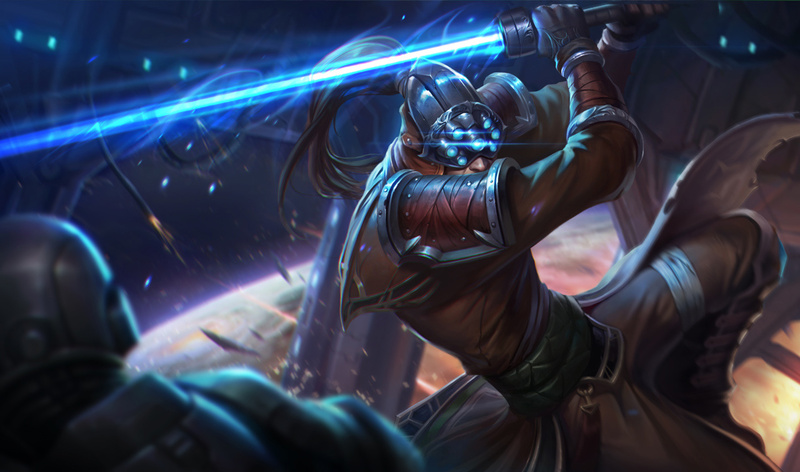 These seemingly “for-fun” champions are only scratching the surface of picks that might come out of the woodwork this patch. In a meta where instalocking Nunu is no longer troll, the possibilities are endless—Yorick bot, anyone?